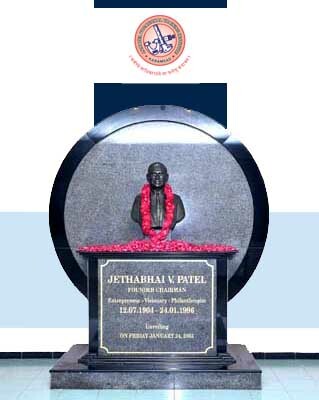 The great visionary Late Shri Jethabhai V. Patel; an industrialist and technocrat, visualized the need of the day way back in 1979. 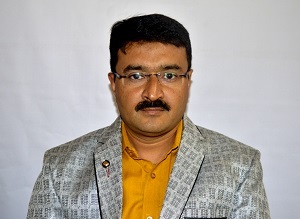 He ensured that the educational hub Vallabh Vidyanagar and the Industrial zone Vitthal Udyognagar is well-equipped where the students from nearby villages can get the opportunity to learn and avail technical training. With this noble objective he established the GUJARAT AUDYOGIK VIKAS & VYAVASAYEEK TALIM TRUST. The Trust was registered on 11-5-1979 under Bombay Public Trust Act No. F /177 / Anand and Societies Registration Act Guj / 149 / Anand. The Premises consisting of eight rooms were rented from the Education Society, Karamsad that runs Sardar Patel High School. Sixty (60) students were admitted in the first batch of 1979 for Industrial Training consisting of Four Trades – Turner, Fitter, Welder and Machinist. I extend a warm welcome to you and your family. I am very proud to be the Principal of this wonderful Institute and thankful to Gujarat Audyogic Vikas and Vyavsayi Talim Trust, Karamsad. It is a privilege for me to work with our students, our staff and our families to make our institute they very best it can be. My aim is to lead our institute community to enable us to work together to achieve our goals. After passed this trade,Trainee will get job in Private,Government department. 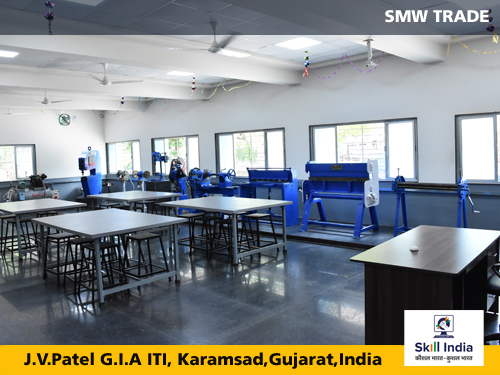 To improve the quality of education imparted to the students, and thus enhance their employment prospects, GMM Pfaudler has partnered with J V Patel ITI to modernize its facilities in a phased manner.As a part of the first phase of the project in the financial year 2016-17, J V Patel ITI upgraded its ‘Welding’ infrastructure, by completely renovating the welding workshop, its embedded theory class room and added latest equipment. 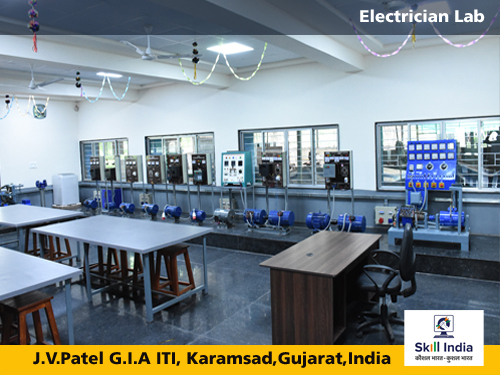 In the second phase in the financial year 2017-18, J V Patel ITI upgraded its ‘Fitter’, ‘Electrical’ and ‘Sheet Metal’ trades and its embedded theory class room and added new equipment. 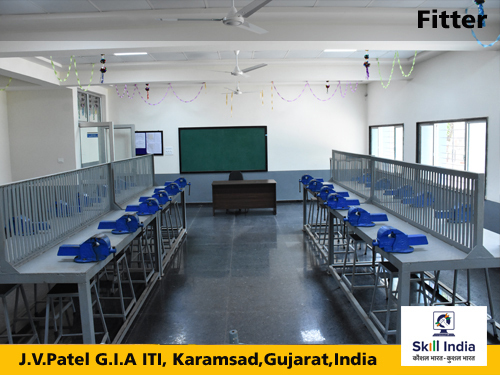 The upgraded infrastructure along with the latest technology will help students gain better knowledge, experience and enhance employment capability. Please Submit your complain regarding to ITI Grievance Redressal Mechanism! Submit Your Online Complain Regarding ITI. Copyright © J V PATEL GIA ITI KARAMSAD 611 . All rights reserved. | Designed & Developed By : pCube Software Solution.